Gobots ! Gobots ! 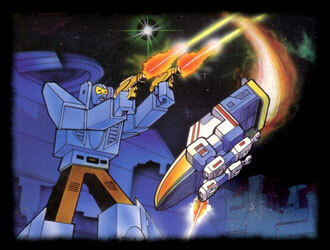 Gobots !